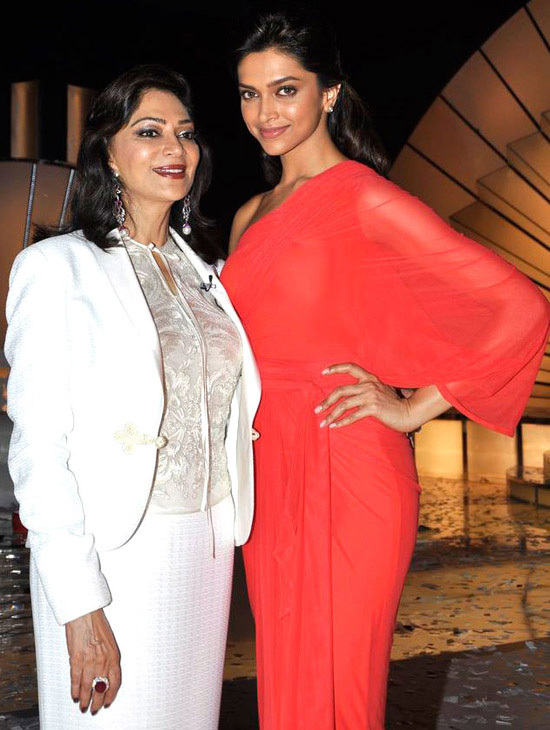 Bollywood beauty Deepika Padukone speaks out about her boyfriend Siddharth Mallya in actress Simi Garewal’s chat show ‘India’s Most Desirable’. The actress said, "I have known Sidhartha from my Bangalore days, he is charming and intelligent. The best part about him is that he is very inconsequential to the Mallya. And one thing I'd like to change about him is his excessive energy."